Because the day started out a bit chilly and cloudy yesterday, I was so reluctant to go out. I remained indoors and thought it right to keep my mouth warm with some hot deliciously roasted chicken and a glass of wine with few fruits and vegetables, which all turned out to be a perfect lunch. Interestingly, I had some frozen chicken in the freezer and all the ingredients were just there in the kitchen cupboard poking at me. 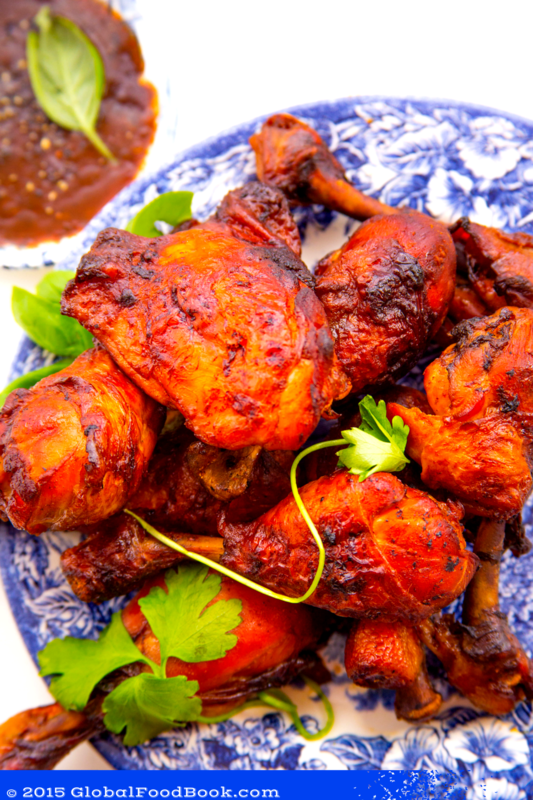 Everyone enjoys simple classic homemade dishes and oven roasted chicken is not an exception. Along with some carefully selected spices, herbs and ingredients and within some minutes, the chicken is as good as done. Just wash and get the chicken ready, add in a cooking bag or oven dish, add all the selected ingredients and mix together. For this recipe, I used the Maggi SO Juicy BBQ Spices, Amoy dark soy sauce, chilli pepper with other local herbs and spices. So I had no better options than to do justice to them. Honestly, this is among the easiest and quickest way to put together some tantalizing chicken. I thawed out the chicken, washed them before adding the ingredients. Although the original recipe calls for marinating for at least 1 hour but honestly, my taste bud lacked some patience to wait for additional 1 hr. But most importantly is that the chicken still came out perfectly tasty and delicious. For some additional flavor I added few bay leaves, basil leaves and parsley leaves and a couple of chilli pepper and mixed herbs for a great flavor. I served the chicken with some tasty sauce for dipping and that served as the icing on the cake. Honestly, it was just the perfect lunch to warm up the family on a cloudy Sunday. Preheat the oven between 150-200 oC. 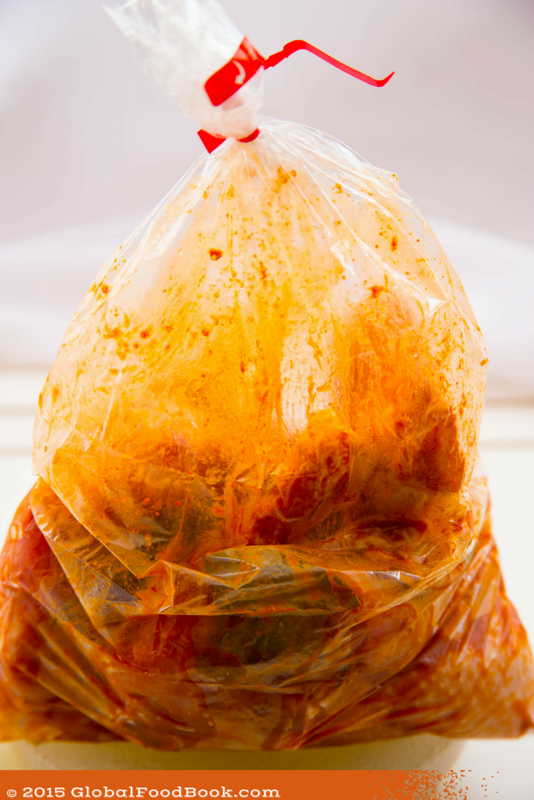 Remove and unfold the cooking bag from the top of the Maggi SO Juicy Chicken seasoning sachet. 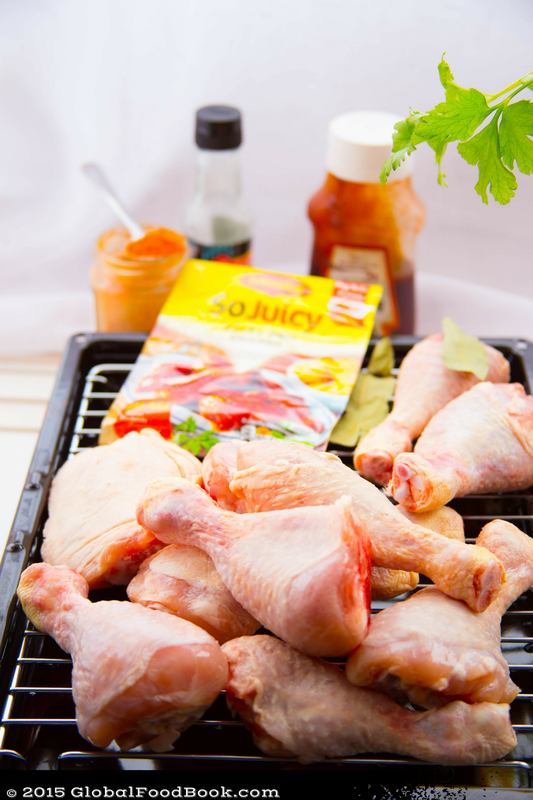 Then wash the chicken and add in the cooking bag, add the soy sauce, salt, chilli pepper, black peppercorn, parsley leaves, lime juice, bay leaves, and the Maggi SO Juicy Chicken seasoning. 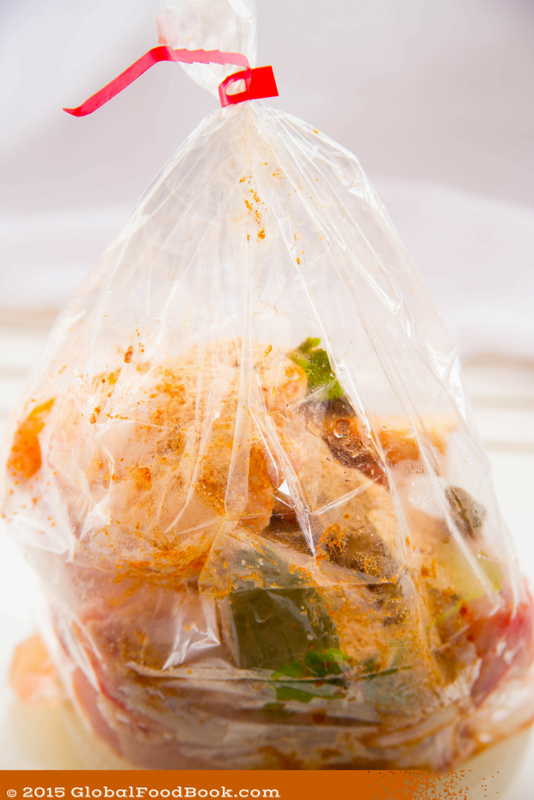 Close the bag using the red tie provided, then toss the chicken so that the ingredients will mix properly. 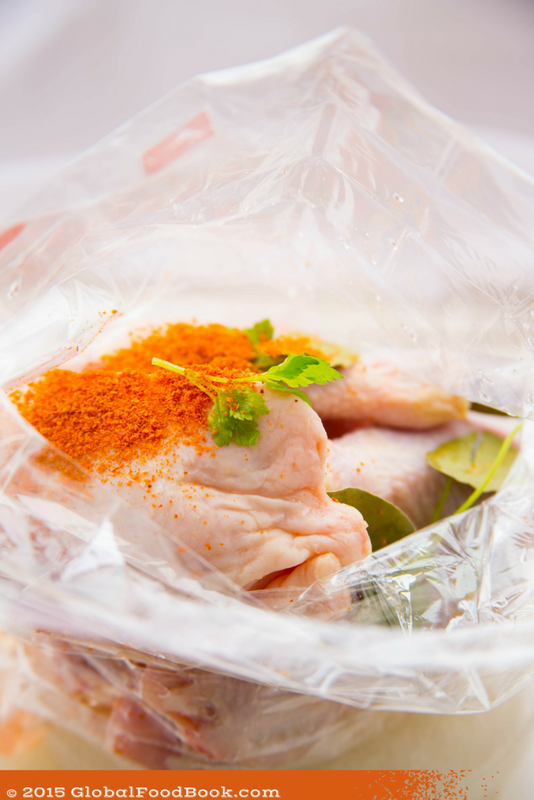 Place the bag on a large ovenproof dish, spreading out the chicken. Remember not to pierce the bag, then place the chicken on the bottom shelf of the oven because the bag expands as the chicken cooks. 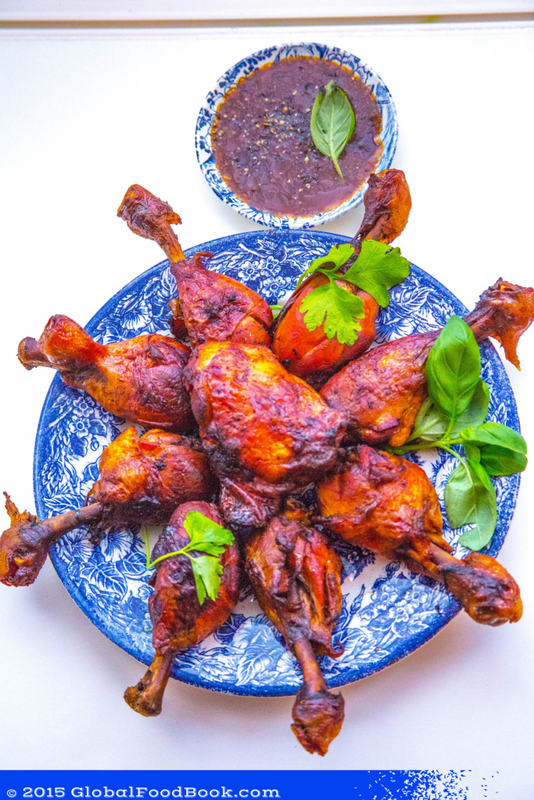 Roast until the chicken is properly cooked through, both internally and externally. This should take at least 40-50 mins depending on the oven's temperature. Bring out the chicken from the oven and allow to stand for at least 3 mins before opening the bag to prevent the steam from splashing over your skin. Serve the chicken, garnished with some basil and parsley leaves and with any sauce of choice for dipping.